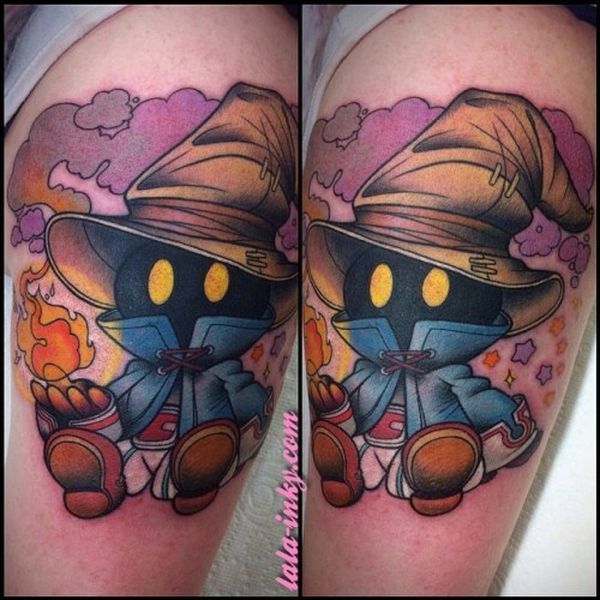 One of the most popular video game franchises on the planet, Final Fantasy has millions and millions of passionate fans that have fallen in love each iteration – from the very first game being released more than 30 years ago to the latest versions coming out on consoles today – time and time again. 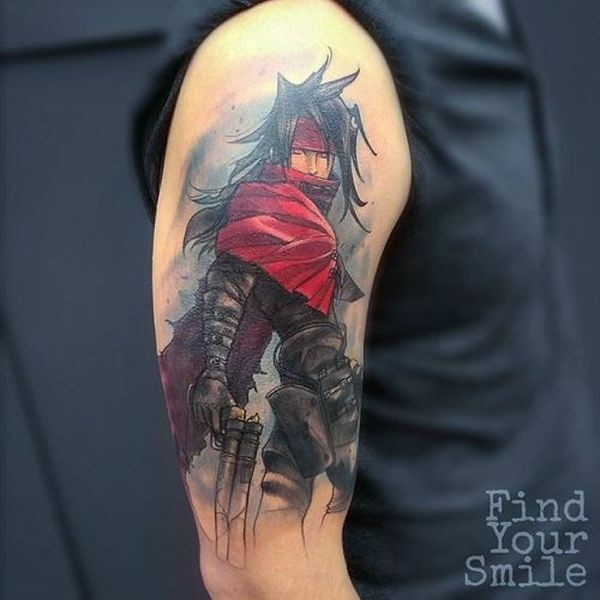 Whether you grew up with the “OG” Final Fantasy titles released for the Nintendo Entertainment System (NES), were brought on board with these games through Final Fantasy VII for the original Sony PlayStation, or are eagerly anticipating the newest game to be released on next generation consoles this year or the next makes no difference. 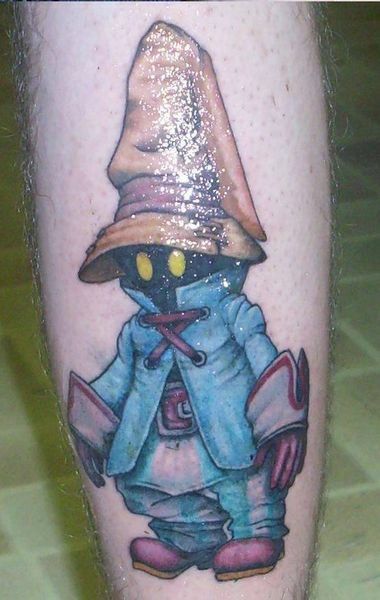 If you are in to Final Fantasy, you “just get it”. 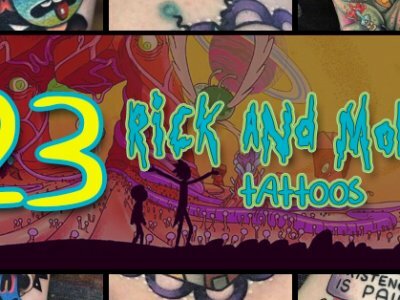 Though these titles have different stories between each and every one of them, a handful of elements span the entire series. 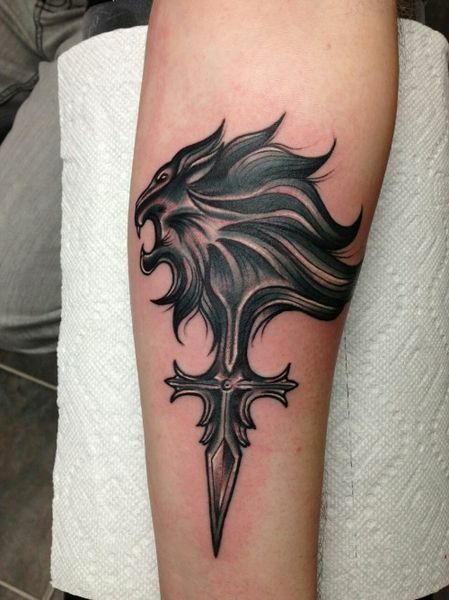 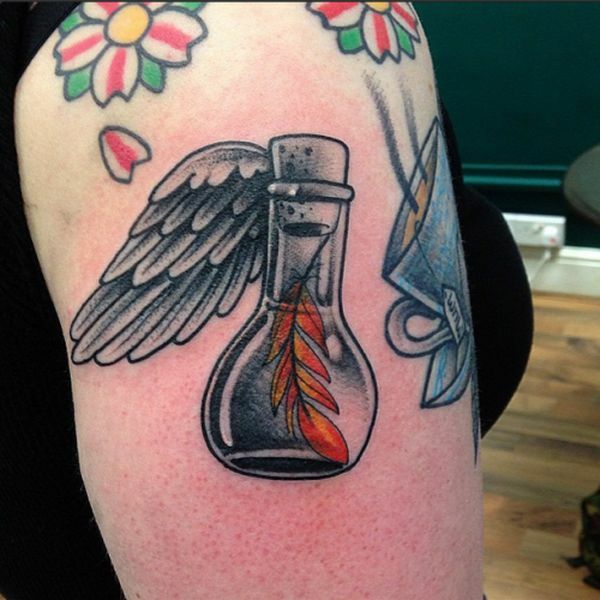 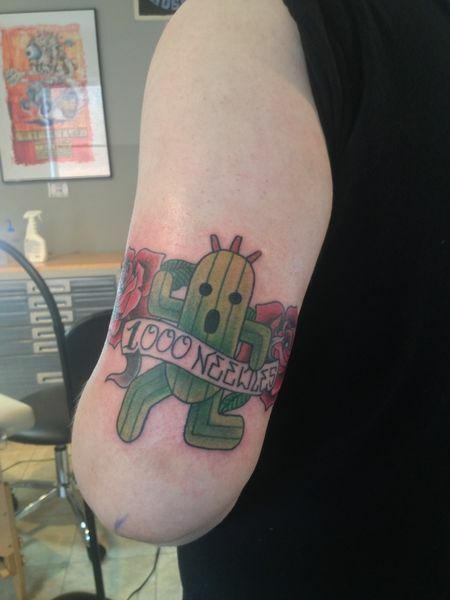 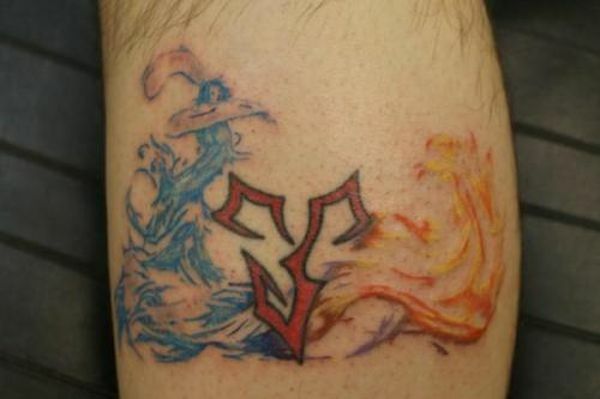 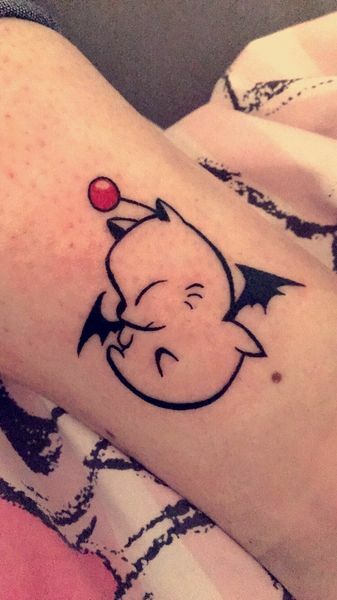 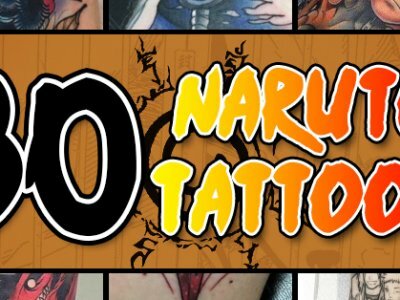 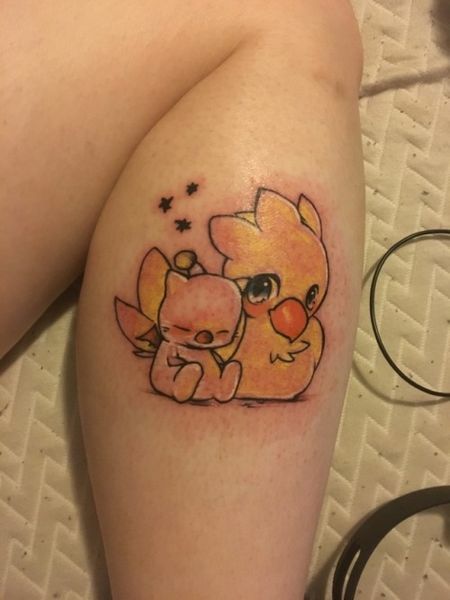 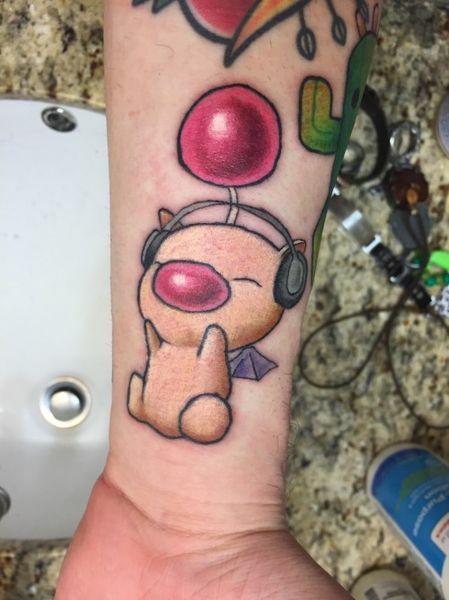 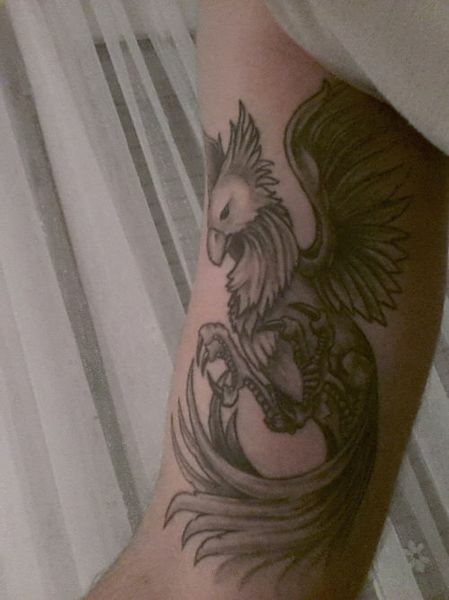 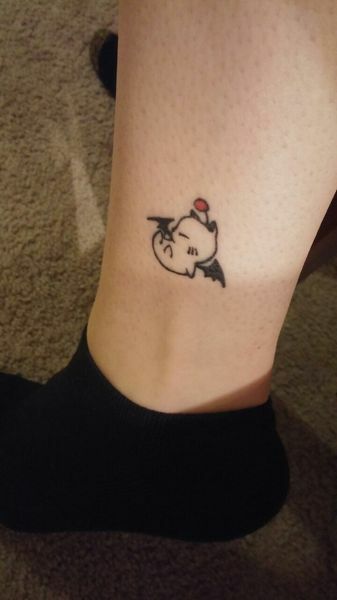 Characters like Cloud and Tifa have become bigger than the franchise itself, and it’s impossible to see a Final Fantasy tattoo of a Chocobo without instantly recognizing exactly what it is – knowing that you’re talking to a real fan of the series when they have that kind of ink. 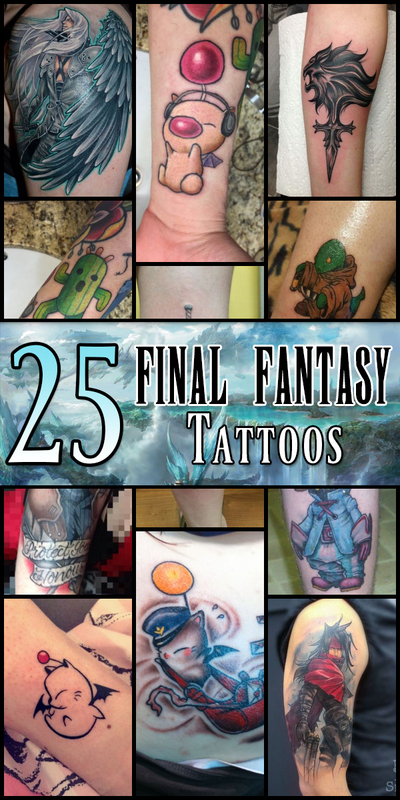 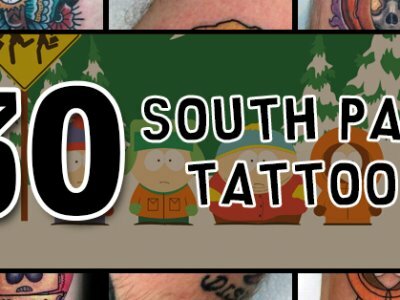 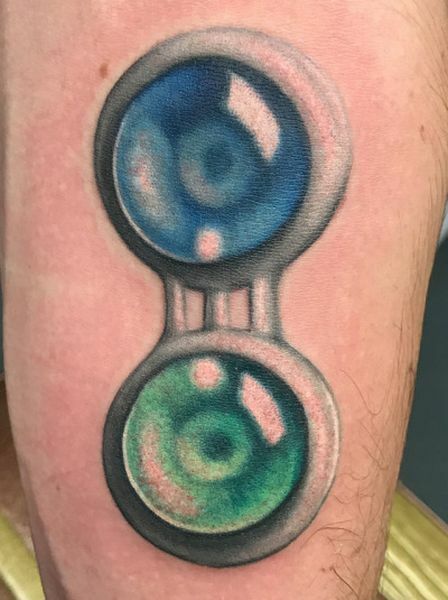 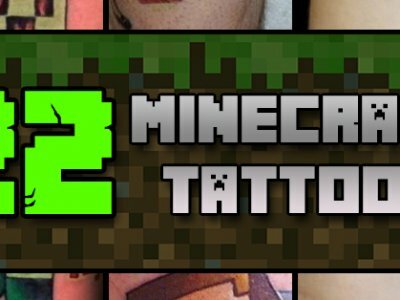 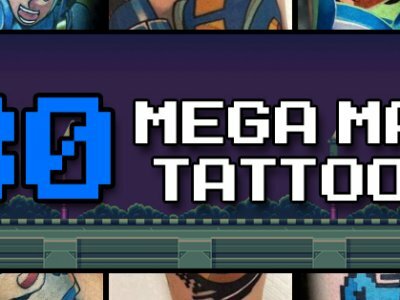 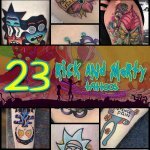 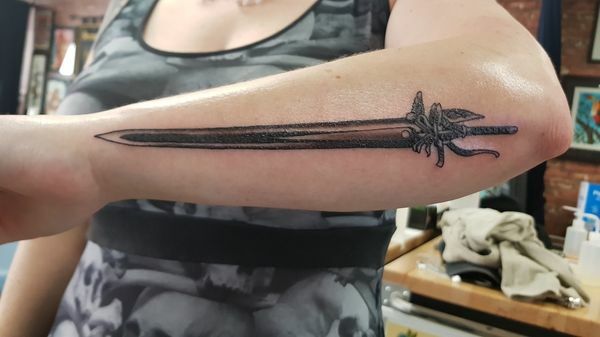 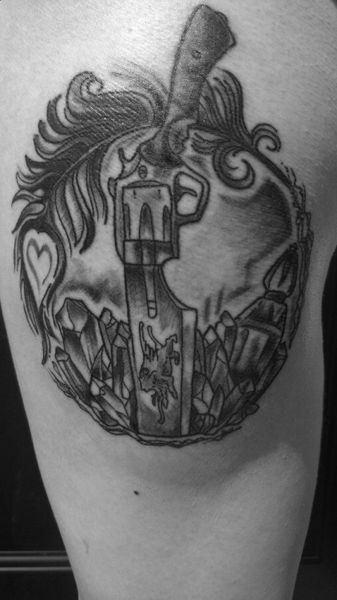 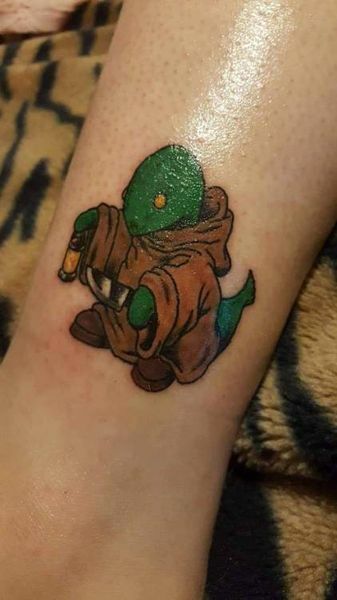 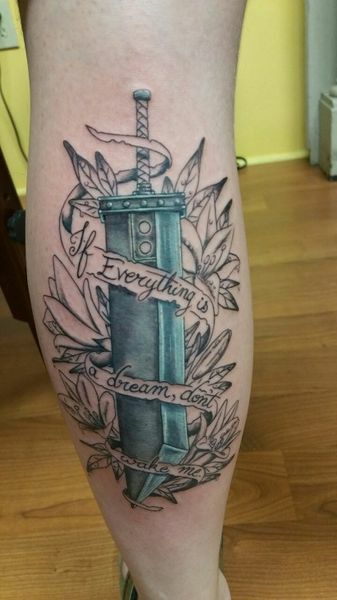 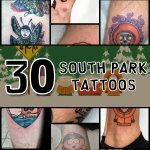 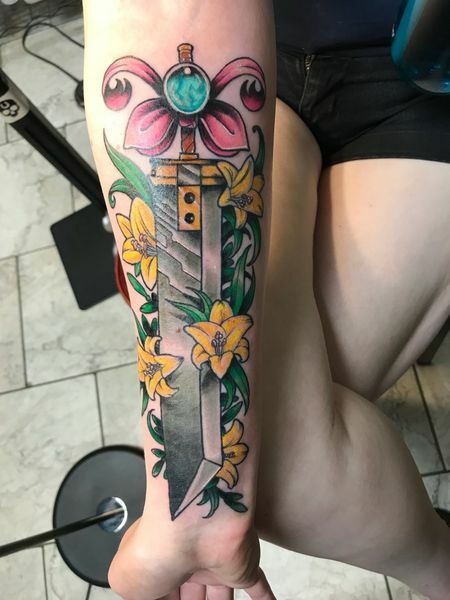 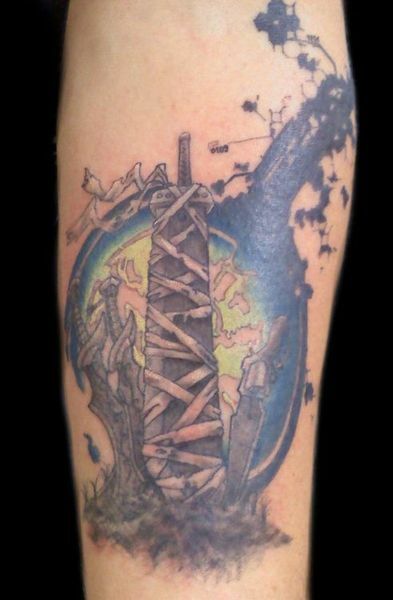 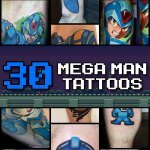 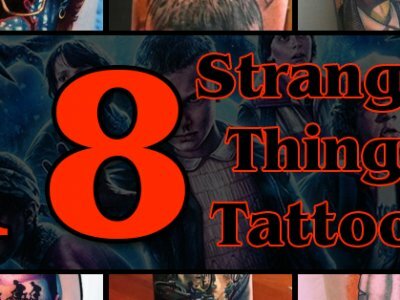 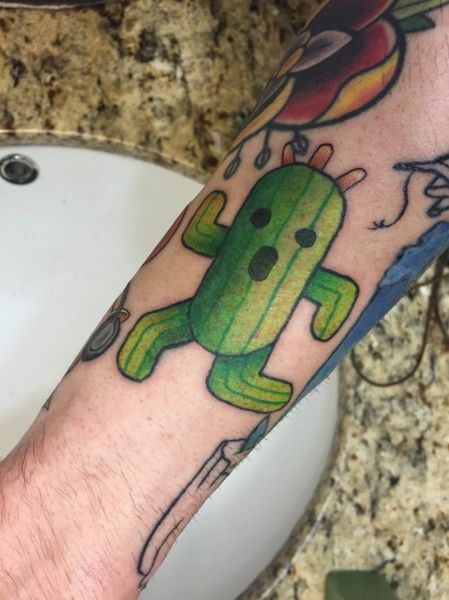 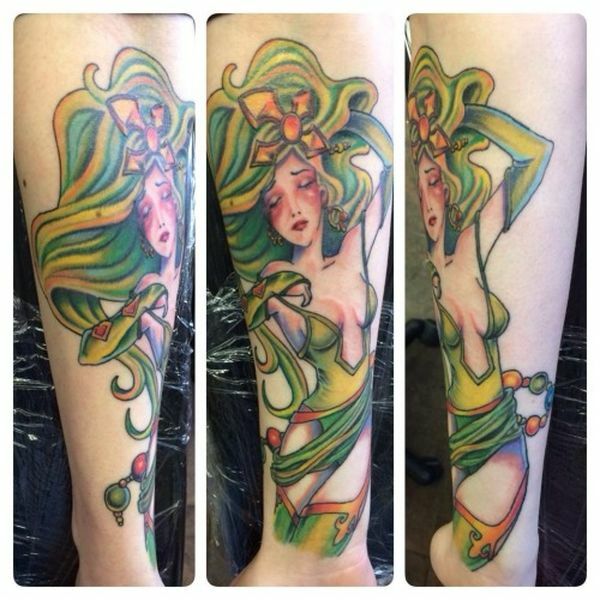 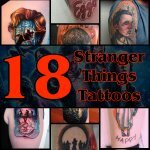 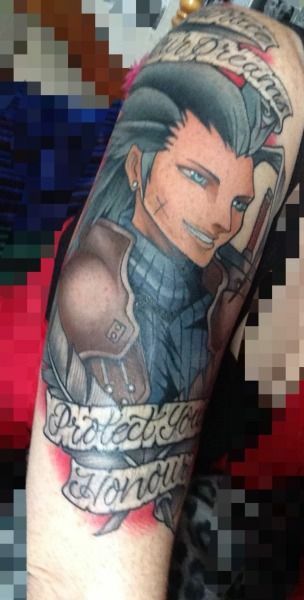 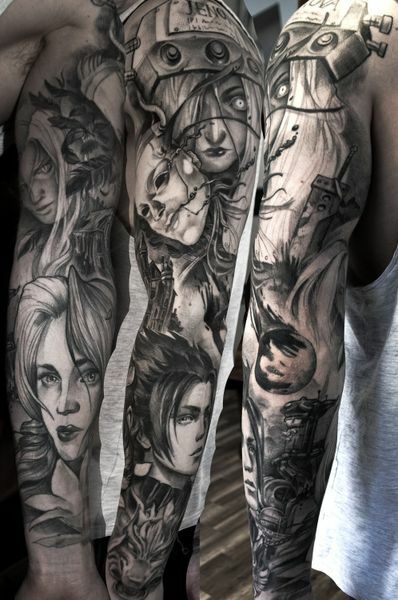 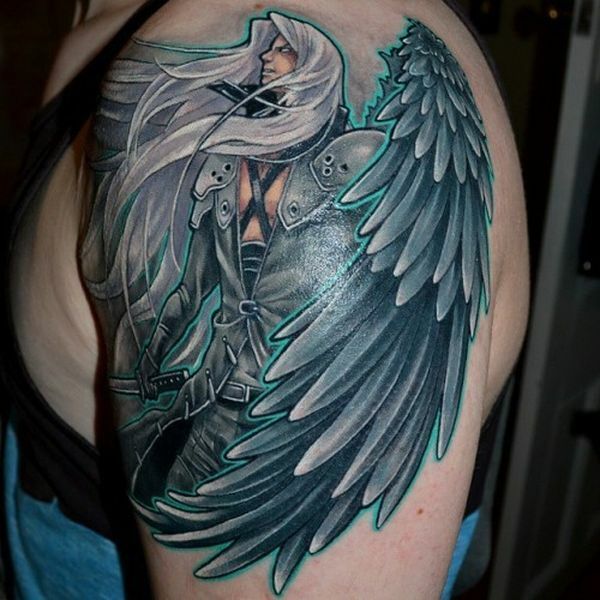 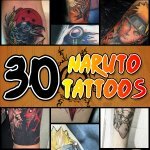 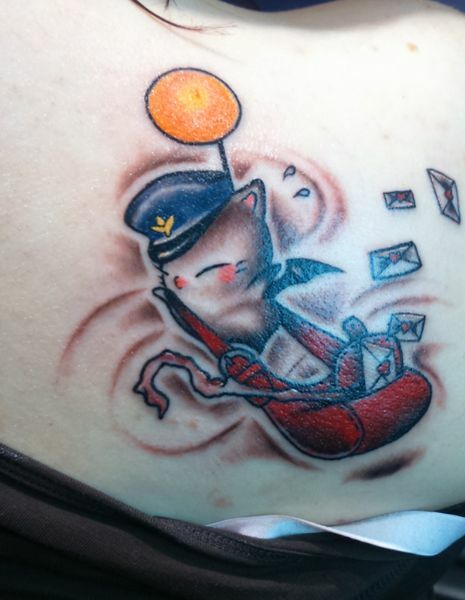 Because there have been so many great games in the Final Fantasy, and because most diehard fans instantly recognize the art style and the characters, you’ll have no trouble whatsoever coming up with your own Final Fantasy tattoo design that shows just how passionate you are about these games!